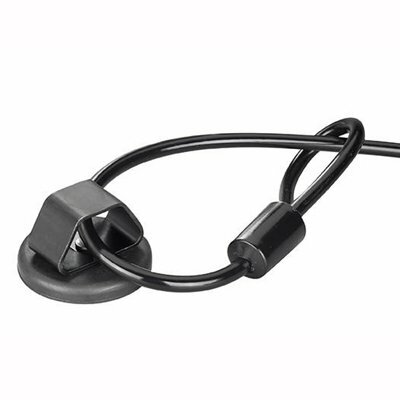 This small "pick-resistant" padlock offers the following key features: hardened steel shackle, 1.25" solid brass body, brass pin cylinder and double locking. 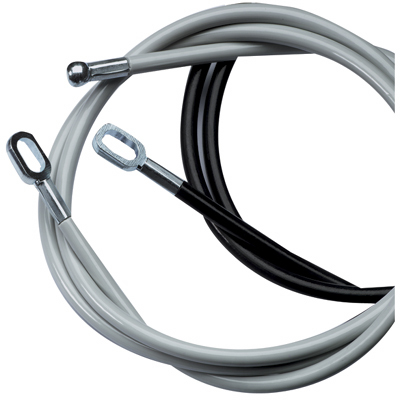 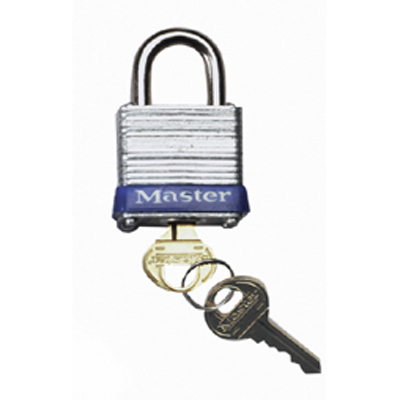 This padlock is suited for indoor or outdoor use and is available "keyed-alike" in groups. 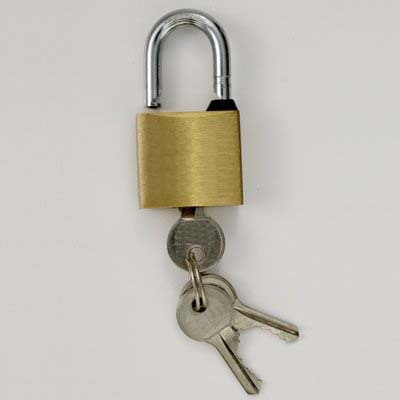 Be the first to review “Small Brass Padlock” Click here to cancel reply.